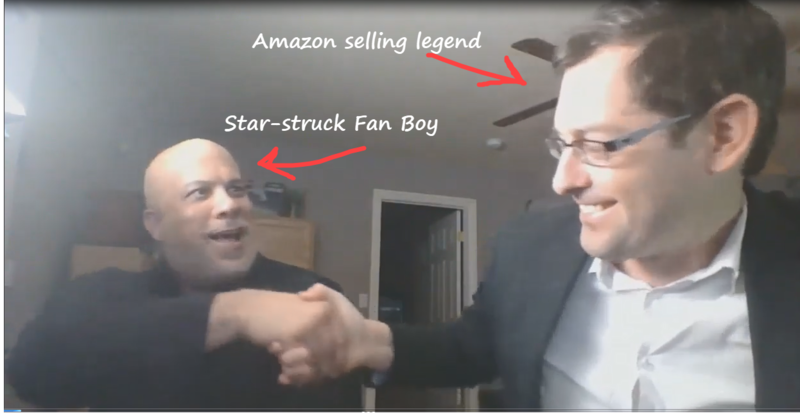 Jordan Malik - Amazon Selling Expert; Bestselling Author - Amazon Selling Expert shows proven ways to earn a living, working from home, on eBay and Amazon. Ed. note: Below is a 'plain english' overview of how sourcing wholesale is different than other sourcing methods, courtesy of Vendrive. Vendrive provides inexpensive CRM (Customer Relationship Management) software. 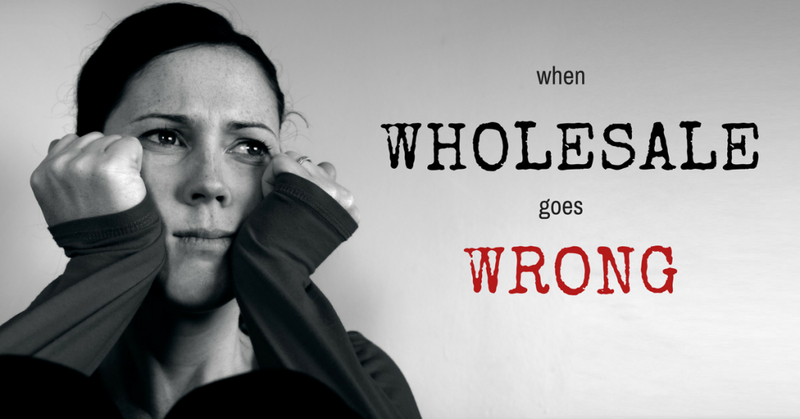 That's a fancy name for software that helps wholesale-sourcing Amazon sellers stay organized and make the right product decisions. 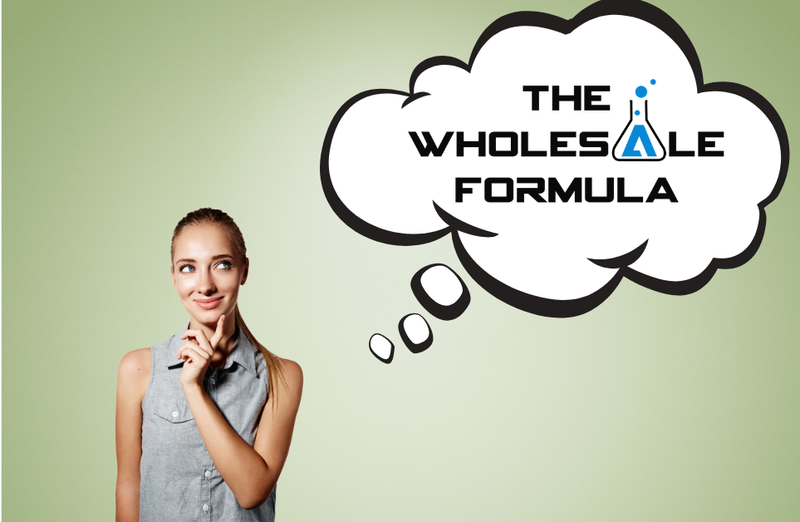 You probably don't need a CRM if you just dabble in wholesale. 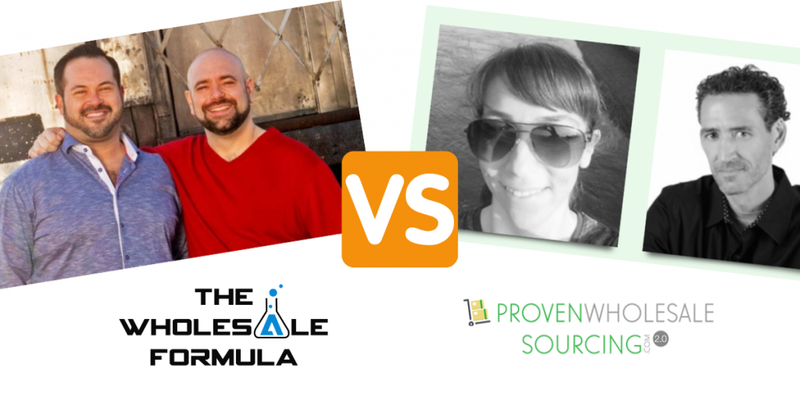 But if you are sourcing multiple SKUs from a few different manufacturers, a CRM Solution can help in spades. No Vendrive links in this article are affiliate links, and I am not compensated at all if you sign up for their service here. Vendrive did not pay a fee for posting the below article. 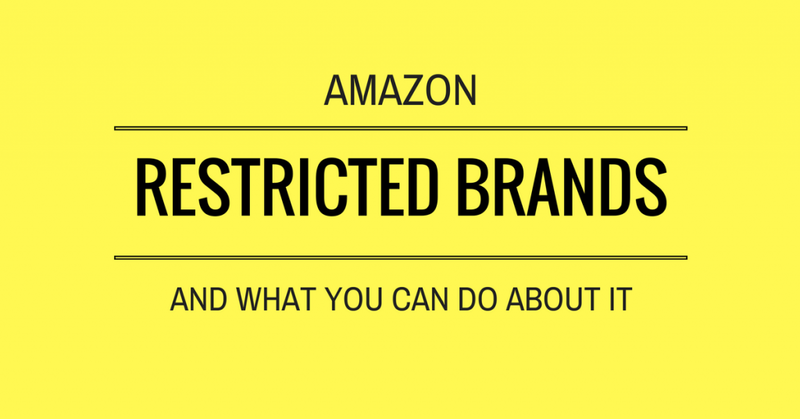 Selling on Amazon can mean so many different things, from writing books for Kindle Publishing to building massive brands using private label. It can seem a bit daunting when you're first introduced to selling on Amazon given all of these options but I’d like to help you make that decision much easier. 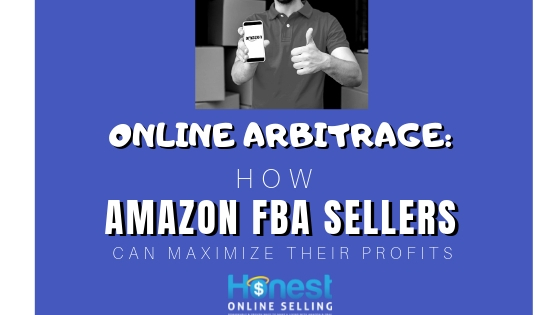 Most of us take a very similar path - we hear about selling on Amazon either online or on some podcast and quickly jump into a course to learn how to get started. 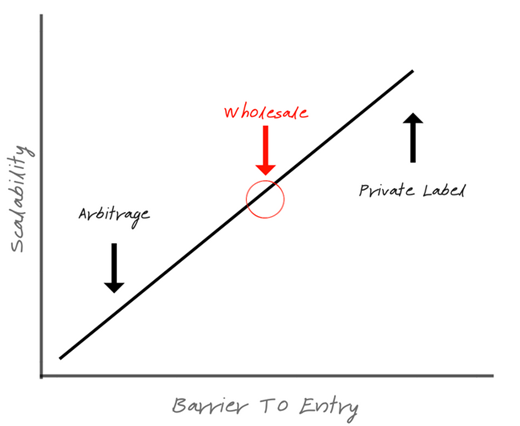 The easiest path is the retail arbitrage or online arbitrage model, but after a grueling time trying to scale this model, we begin looking at either wholesale or private label.